For one night only, we return to our spiritual home, the place where we made our name and today's brightest Northern stars cut their teeth on the dancefloor. It's been five years since we closed the doors. Five years since our last party. To mark Twenty years since our inception, the Motion Sickness boys - Loki and Taser - persuaded us to throw one more party. One last, great send off for Turbulence. We have recieved thousands of messages since we closed our doors asking for a revival, telling us what Turbulence meant to you, your life and the impact it had upon you. For all those people, we present Turbulence 20. We're back in Newcastle University Union, and for one last time, Phobia is back behind the decks. We're going to do this properly. 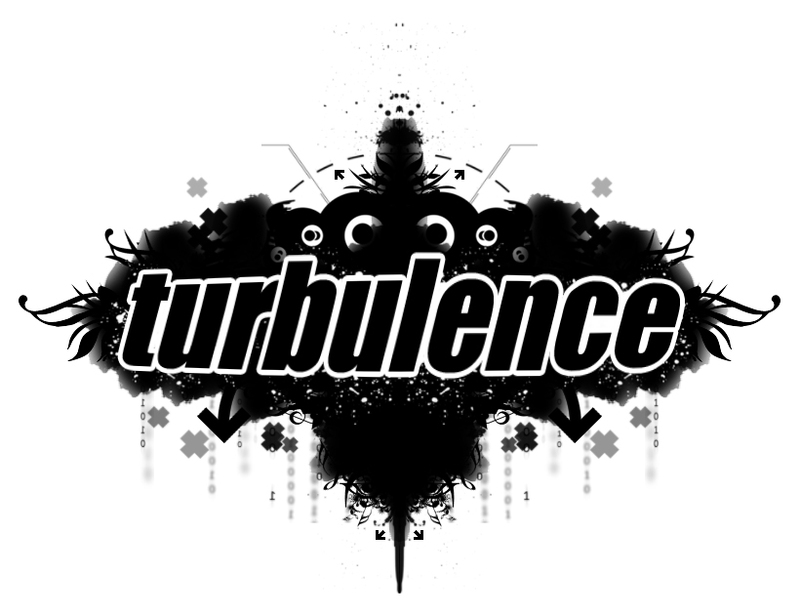 For every person that ever attended a Turbulence, and for those that never got a chance to witness, this one is for you.